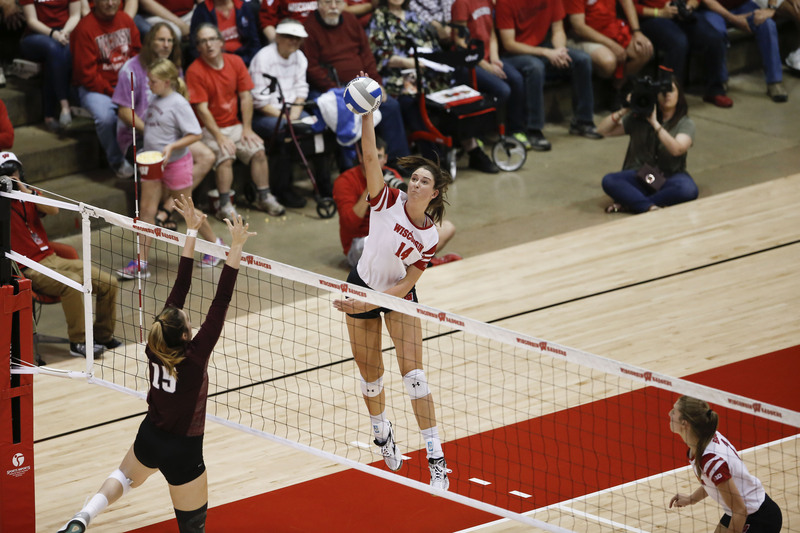 The University of Wisconsin women’s volleyball team is set to kick off Big Ten play this weekend in the Field House as one of the seven undefeated teams remaining in DI volleyball (9-0). The No. 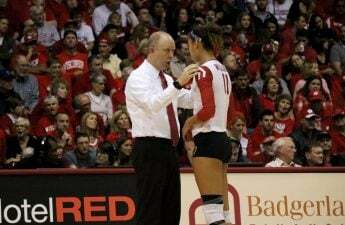 5 Badgers must continue to rely on exceptional play from freshman setter Sydney Hilley and middle blocker Dana Rettke. Hilley currently ranks fifth in the country in assists per set with 12.07, while Rettke ranks fifth in hitting percentage with .479. Despite the success of the freshman middle blocker, Hilley continues to do a good job distributing the ball to all her hitters and balancing the offense. Their two seniors, Kelli Bates and Lauryn Gillis, continue to act as mentors, and offer consistency for the young Badger team. Gillis missed the first five matches with an ankle injury, but has since been integrated into the starting lineup. It remains unknown if junior All-American, Tionna Williams will play this weekend. She did not play in the Badger Classic, and rather, freshman Nicole Shanahan earned her first start in the cardinal and white. The Badgers start the season against Michigan State Friday night. The Spartans (7-2), are a tough serving and experienced team. They start six seniors compared to two in the UW lineup. 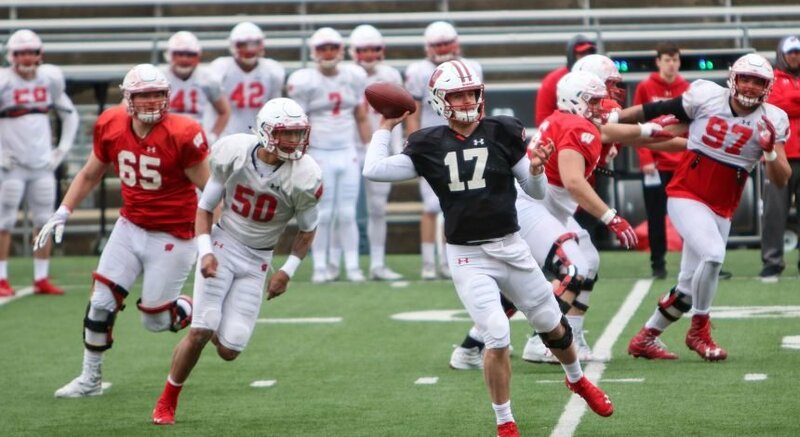 Their tough serving will place pressure on the Badger passers, and if they are not able to stay in system, their offense will have a difficult time scoring points. However, the Wisconsin defense prides themselves on leading the Big Ten in the fewest aces allowed. Overall, Michigan State is a solid team that will force the Badgers to fight for every point. Michigan State outside hitter Maddie Haggerty is the sister of Wisconsin outside hitter Molly Haggerty. After an extremely successful freshman campaign, Molly Haggerty has yet to see playing time for UW as she comes off a series of back surgeries. Sunday afternoon, Wisconsin takes on the No. 20 Michigan Wolverines (10-2). Michigan’s two losses come from two ranked opponents, University of Southern California and Colorado State University. Both of Michigan’s outside hitters are playing six rotations, which gives the team the option of running a back row attack. They are also running a 6-2 offense, meaning that they have two setters. This information is important for the Badger block, as it means that neither of their setters can attack the ball above the net because they will technically be back row players. Every night is a battle in the Big Ten, and this weekend will not be an exception. Both Michigan schools will challenge the badgers after a smooth non-conference season.